Bakenessergracht was my favorite canal in Haarlem. Photographically for me, it produced the highest concentration of detail images. I found myself addicted and returning over several days. 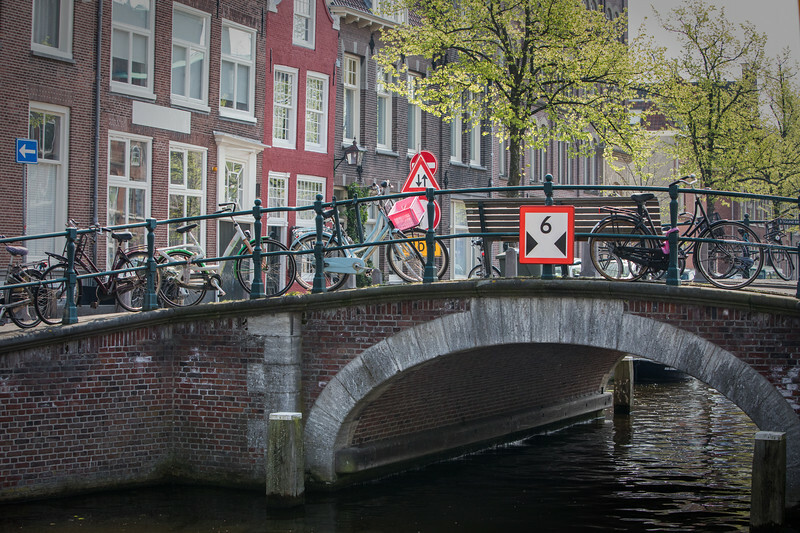 The canals were built for touring purposes and are connected from the heart of the city through the Spaarne and out to the Lieden-Haarlem canal, allowing passengers to take in the tulip fields at a slower pace than carriages of the time.